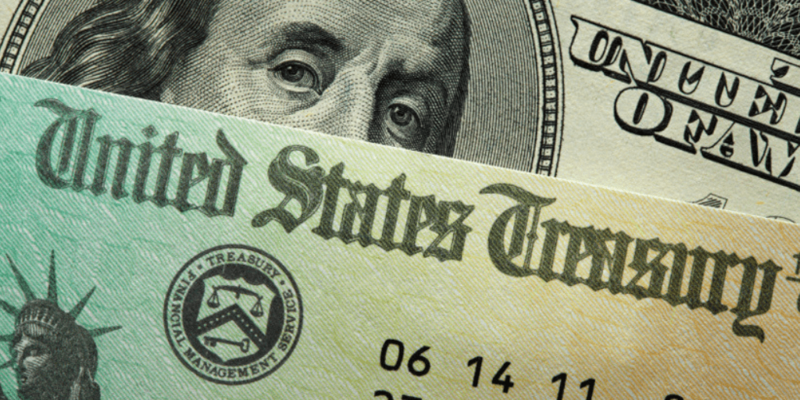 The 10-year U.S. Treasury yield climbed steadily to start this year (rising from 2.4% in January to 3.0% by April), but has since traded in a narrow range between 2.8% and 3.0%. PIMCO’s CIO of Global Credit Mark Kiesel believes the 10-year yield will stay more or less “anchored”, as rates in other developed countries (i.e. Japan and Germany) remain near zero. The relatively higher U.S. yields continue to attract foreign capital keeping Treasury prices higher, and yields lower. Kiesel also believes the 10-year yield reflects the markets views on the overall U.S. economy, with PIMCO expecting real GDP growth to slow by at least 0.5% by next year. As a result, PIMCO has become more bullish on Treasuries, believing short and intermediate bonds offer the most opportunity. 2-year Treasuries now yield 2.75%, the highest level since before the Financial Crisis.